You may need to check your router manual for detailed instructions on how to do the steps below. Disconnect the router power cable from the power source. Wait for 1 minute to drain the power in your router. Connect the router power cable to the power source. If restarting the router worked for you, great! But if not, move on to Fix 2, below. Perhaps there are issues with your computer network settings, so you’re unable to connect to the WiFi network. 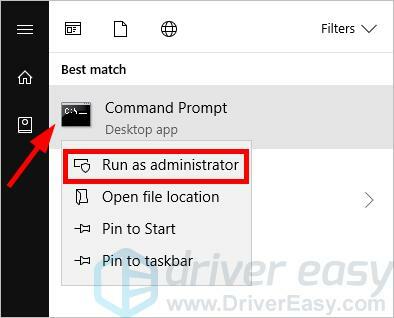 You should reset your network settings to see if this fixes the issues for you. Now check to see if you’re able to connect to your WiFi network. Sometimes your’re having WiFi connection issues because you’re using a wrong wireless network adapter driver or it’s out of date. 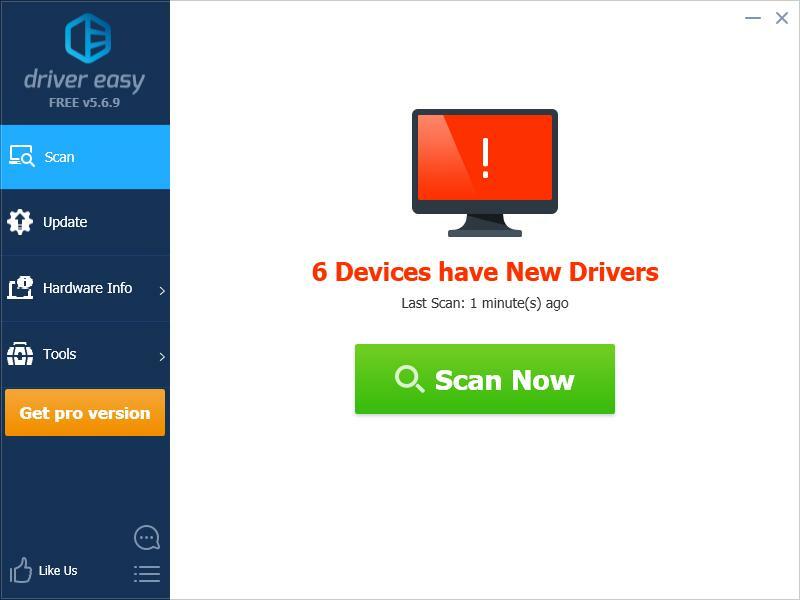 You should try updating the driver and see if this works for you. 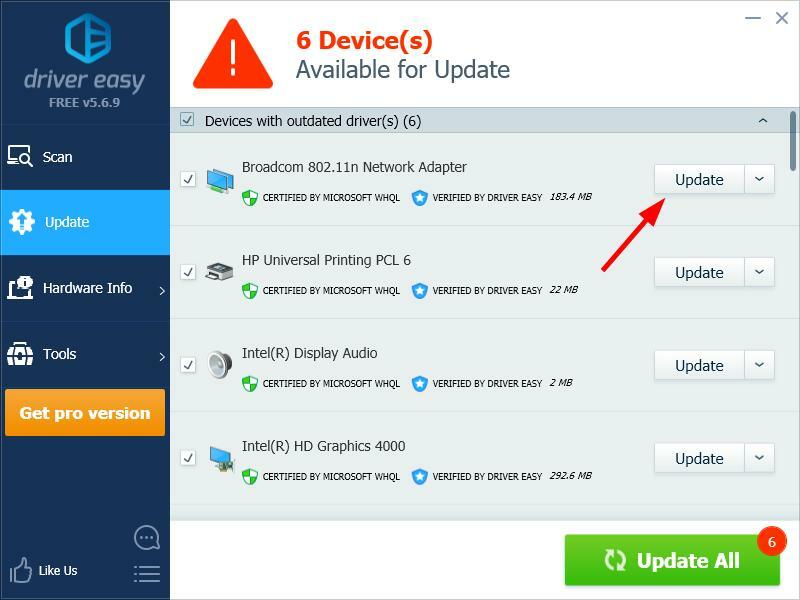 If you don’t have the time, patience or skills to update your wireless adapter driver manually, you can do it automatically with Driver Easy.